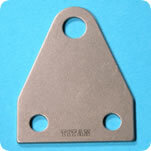 Our Perforated Plates are manufactured using titanium which is perfect for your boat because can not corrode or rust and it is 40% stronger, 40% lighter than stainless steel. 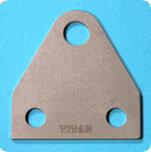 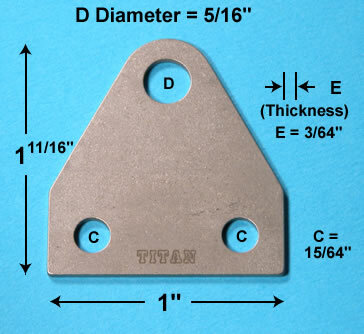 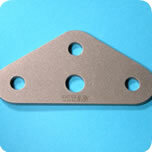 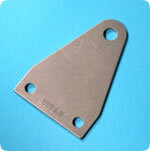 You won't have to replace a Titan plate due to corrosion, so it saves you money and maintenance time. 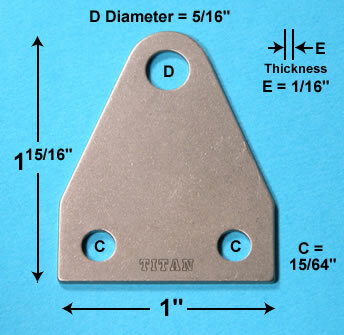 Just choose the plate size and type that you want to purchase below by clicking the "Click to Order" button and then enter the quantity that you would like in the shopping cart. 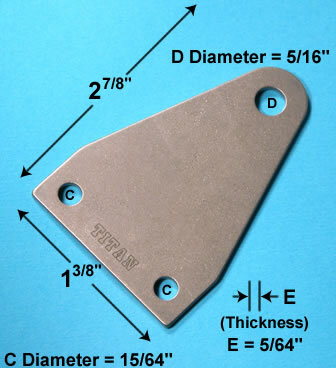 It's so easy to buy online and we ship worldwide! 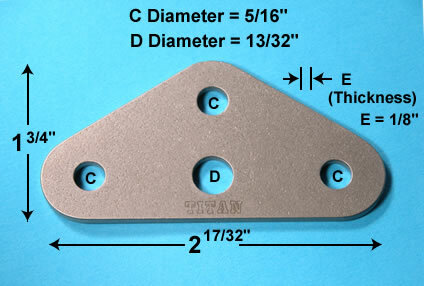 In stock domestic orders ship the same day when placed business days before noon PST!